The Unbiased MLB Fan reacts to the announcement of the Rookie of the Year awards. 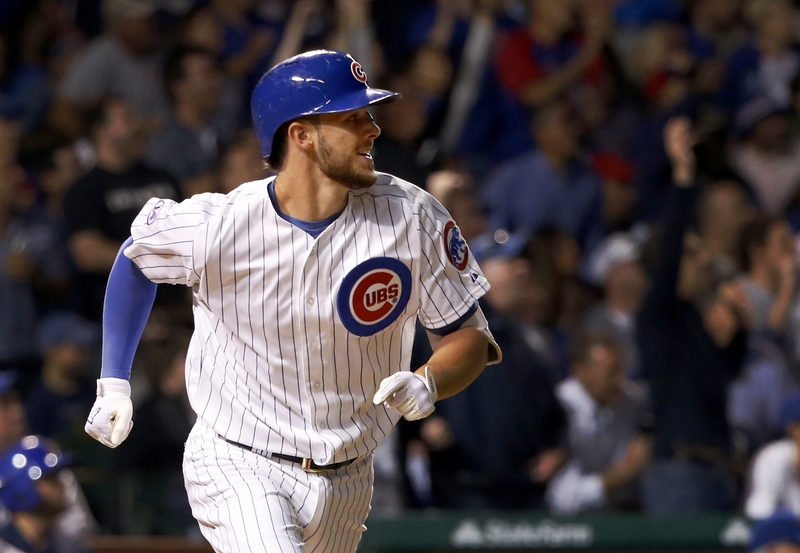 Kris Bryant is in some fairly exclusive company, explains A View From The Bench. Cubs Crossings is glad not everything that happens in Vegas stays in Vegas. The Pirates haven’t had much Rookie of the Year luck, writes Change for a Nickel. Sports with Uncle Leary runs through the candidates for Manager of the Year awards. 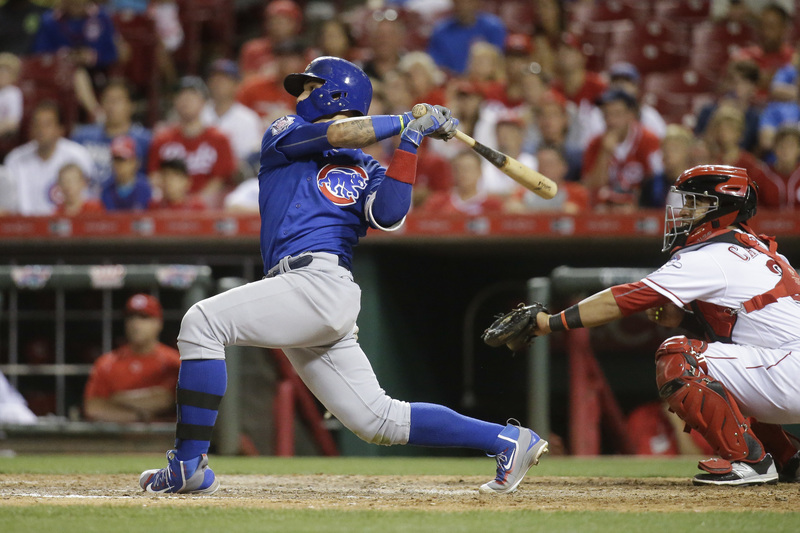 Writers’ predictions for free agent contacts are examined by stlcardinalsminimo. InsideTheSportsRealm gazes into the crystal ball at the future of Zack Greinke. Meet the newest Mariners in this post by From the Corner of Edgar & Dave. Newberg Report looks over the deal with the Mariners from the Rangers’ perspective. Here are some moves that could shake up baseball, courtesy of Sideline Champ. GENY Mets makes the case for Gerardo Parra as a good signing for the Mets. Are Mark Buehrle and the Cardinals a match? Cardinal Red Baseball thinks so. Phillies Insider highlights the arms brought in already by new GM Matt Klentak. 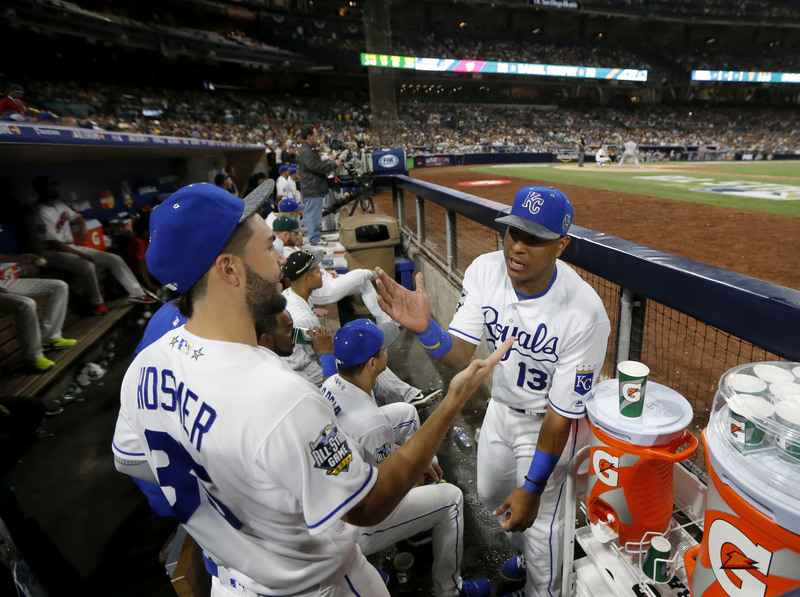 The Tigers and Joakim Soria are in talks, but no deal yet, reports Beck’s Blog. Unlocking the Keys is excited for another season of Matt Wieters in Baltimore. Heading to Cubs Convention in January? Muskat Ramblings has an update. 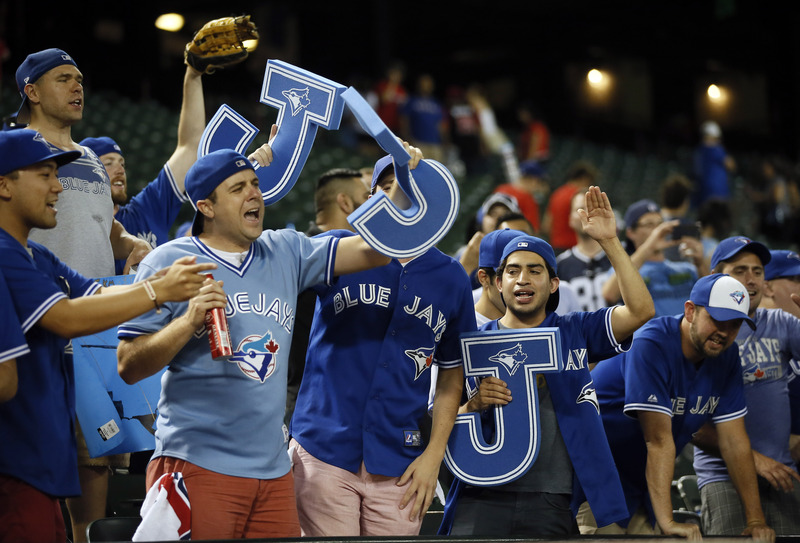 Blue Jays Musings celebrates staving off elimination with Sunday’s win in Texas. According to ChaseHadden.com, the victory was made possible by patience. The Rangers’ postseason magic number remains nine over at Newberg Report. CHIPALATTA recaps a Game 3 win that has the Astros one win from moving on. Giants Fan Carm wants to see breaking up double plays outlawed in baseball. 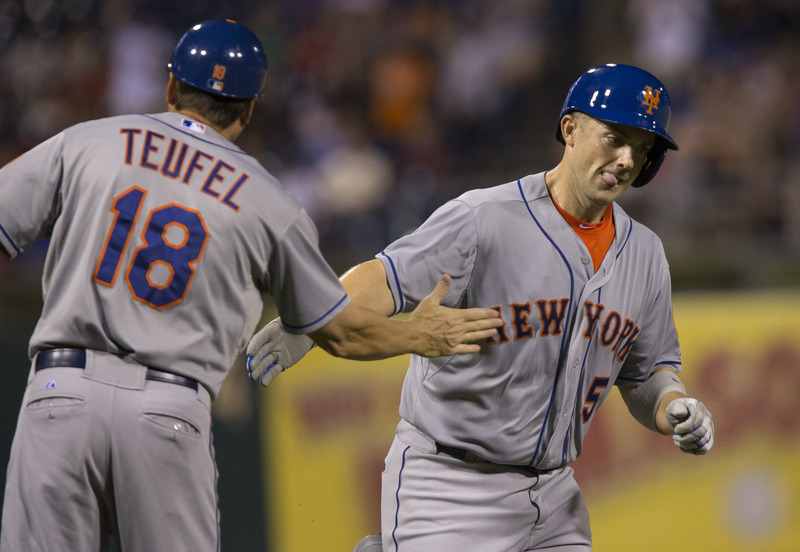 The Mets need to move on from Saturday night’s controversy, advises The Books. 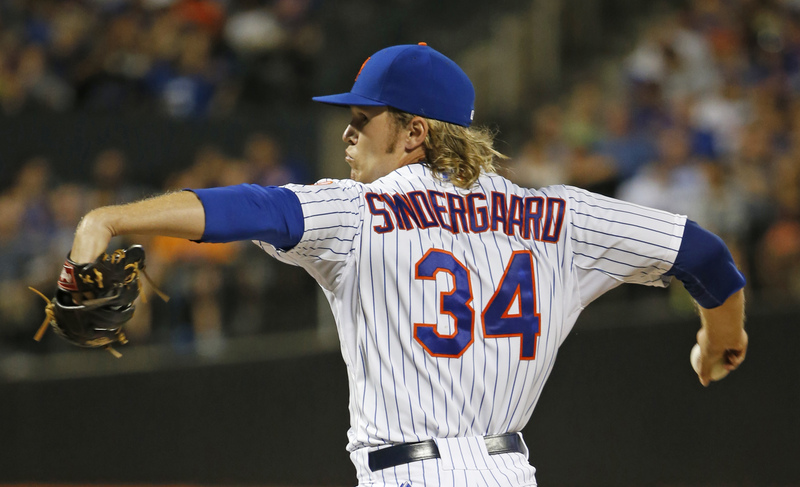 Just Mets says Game 3 will be the Mets’ most pivotal game in nearly a decade. Wrigley Field never will be the same after tonight, according to The Canuck Cubbie. Stlcardinalsminimo discusses whether Adam Wainwright should start Game 4. 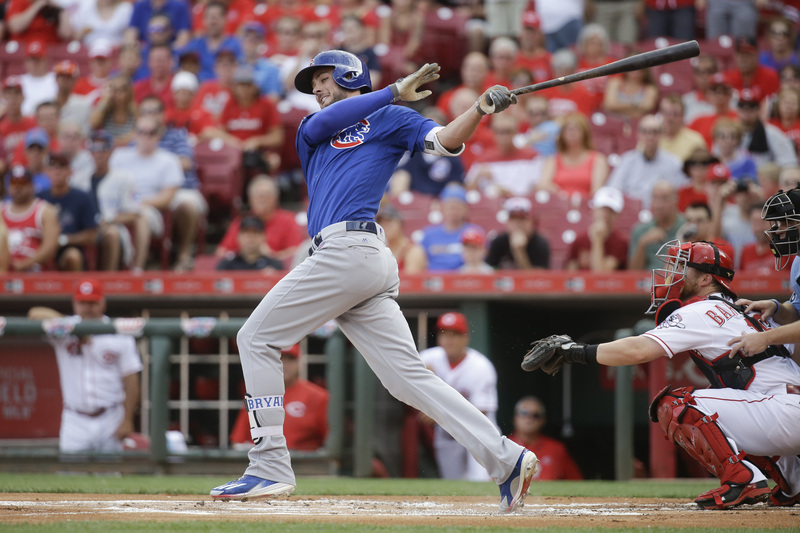 Kris Bryant is The Unbiased MLB Fan‘s only choice for NL Rookie of the Year. 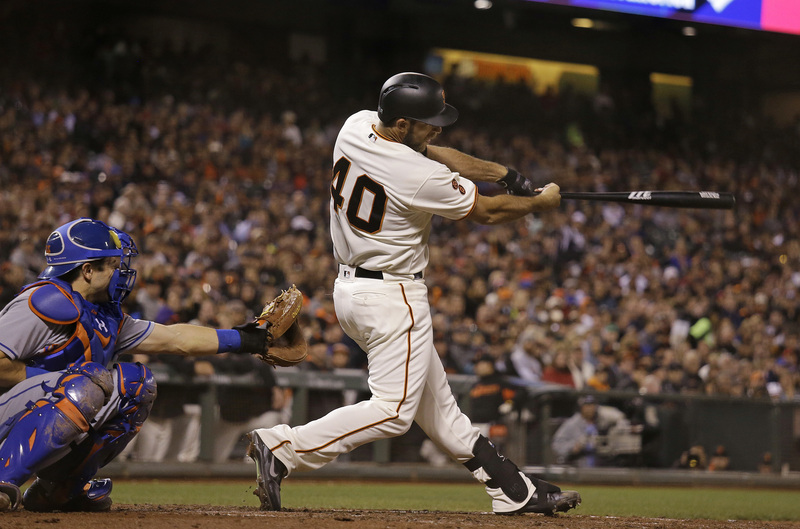 The Sports Buster has some predictions for the rest of the 2015 postseason. Here’s an end-of-season report card for the New York Yankees from Overtime. It’s on to the offseason for the Pirates, and buccosreview has results of a fan survey. Baseballandme is getting a jump on next season with some goals for the 2016. Share your favorite Monday post with us in a comment below!